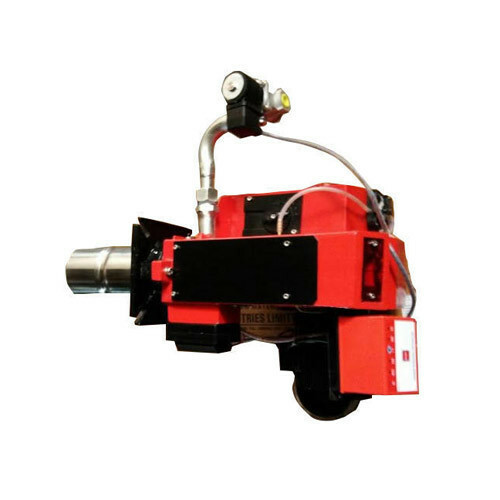 Our product range includes a wide range of industrial furnace burner. We are offering a wide range of Industrial Furnace Burner to our clients. Looking for “Metal Melting Furnace Burner”?